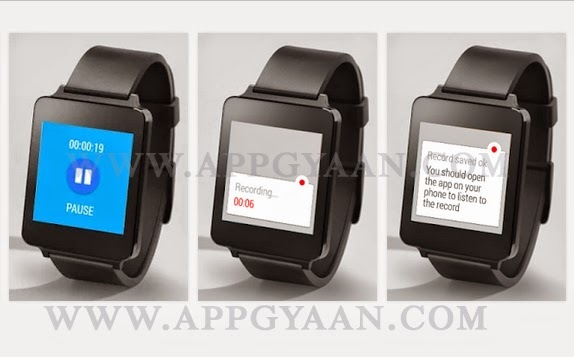 Here we start with the Applications best suited to Android phones - ‘Android wear’. Android wear is one of the latest devices in the mobile segment. Android Wear offers some useful rights, once the wearer connects it to their Android phone. However, apps extend its usefulness and really make the platform shine. These apps let the user carry out changes on their watch and help the users interact with their phone. Please note that this post is not meant for built in apps like Google Maps, Gmail, etc. But, the Apps that user must install to get their watch working or anything that resembles Flappy Birds. Most apps works, thanks to the voice commands built into Android Wear / Google. Now, after people install a lot of apps, they obviously forget what’s available on their watch. The free Wear Mini Launcher Fixes the problem. Install it and swipe from the edge of the screen to show a two-column grid of tiny icons that shows what apps work with the watch. Tap an icon to launch that app. It’s the app launcher that Google should have included in the OS from the start. 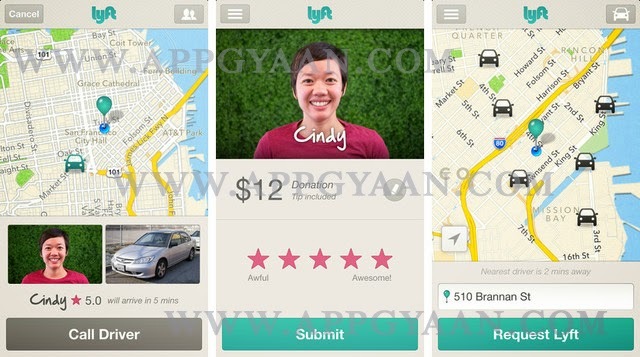 'Lyft' will help you to reach a known person who is in your vicinity and is using Lyft in his/her Android Wear. It’s like a crowd sourced taxi service. Many of us can’t use Lyft since the service isn’t available in our town, but residence in 67 cities in the US can now call for a ride vide Lyft driver’s right from their wrist. The service contacts them and the user pays by credit card through Lyft so no money changes hands. It is the requirement of the job for some of us that we get the long mileage (covered for job) reimbursed. The simple Audio Recorder app for Android also works with Android Wear to let the user record voice memos, like the date, mileage calculation, allowance reimbursement or tax records by speaking into the watch app only. It then transfers the recording to the watch. The best part is you can use this for recording any audio required later if required to transfer the recording to your android phone. People like their Fit Bit or other health and fitness wearable devices, but Android Wear watch owners can use apps like Runtastic Running & Fitness to do the similar things. 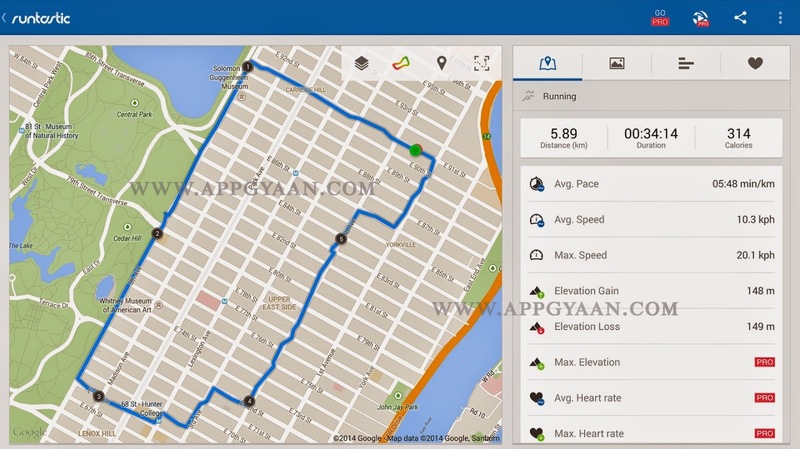 The primary purpose of this app is to track a person’s run, walk or bike route. The service will keep a dairy of this information using the phone’s GPS. Android Wear users can start their workout through the watch without pulling their phone out. 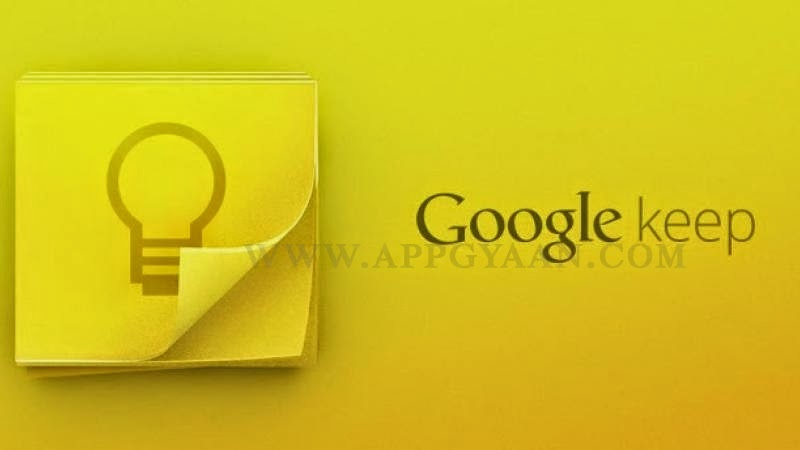 Android Phone usually don’t come with the free Google Keep app pre-installed, but any user should get ‘KEEP’ because it’s so simple and useful. Even through I’m an ‘Ever note’ user (which also works with Android Wear), Google Keep holds my To Do List. In the watch, the user can see his notes, shopping lists, to do lists and anything else that he requires his/her app to hold. These are our recommended apps that one should have if you are really planning to buy an ‘Android Wear’ or you are keen to use this. Hope you liked the post, do share you comment and feedbacks, it helps us to bring out the best for you.